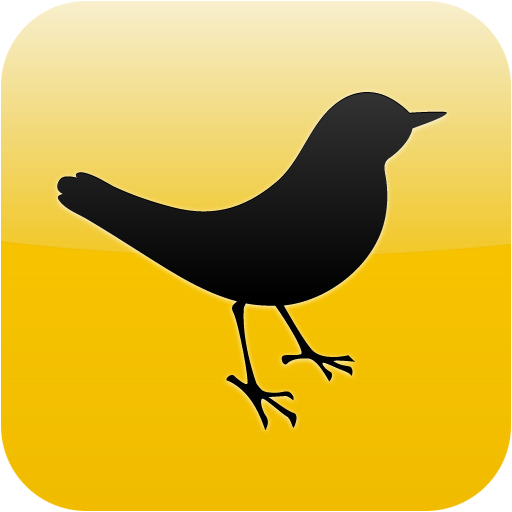 The Wall Street Journal reported just days ago that Twitter was in talks to buy popular Twitter client Tweetdeck and TechCrunch confirmed today that the company has acquired the application for somewhere between $40 and $50 million. The move was a defensive one on Twitter’s part according to the TechCrunch crew. The site reported that a deal was nearly done in which UberMedia would acquire Tweetdeck for nearly half of Twitter’s bid. UberMedia already had gained significant marketshare following acquisitions of ‘UberTwitter’, ‘Echofon’, and several other Twitter applications. “Adding TweetDeck to the UberMedia stable of products would give them too much leverage over Twitter, say our sources,” according to TechCruch. TweetDeck’s decision to agree to a buyout is actually pretty surprising, considering the major makeover the application received just last week.